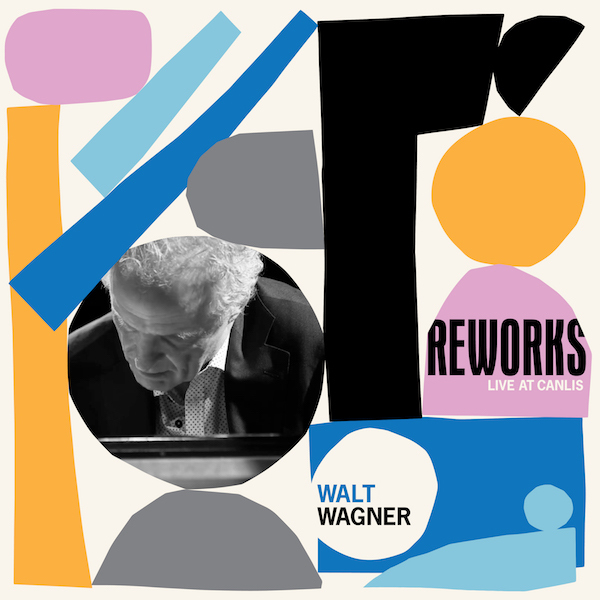 Walt Wagner’s Reworks – an album of renditions popularized by the likes of Band of Horses, DJ Shadow, My Bloody Valentine, Prince, Fleet Foxes, Phoenix, and more – is available now on CD / LP / DL worldwide from Sub Pop. 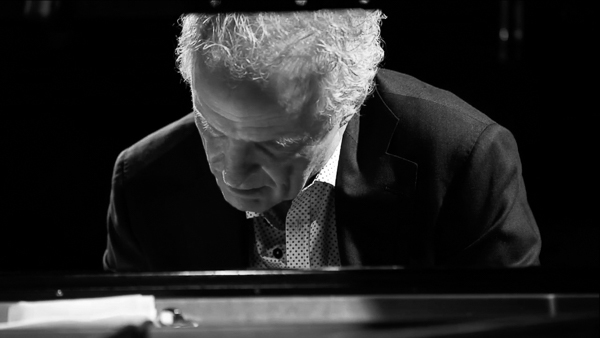 The veteran pianist recorded the songs live on October 9th, 2016 at the famed Canlis Restaurant in Seattle, Washington [purchase here]. As young staff members recommended new artists and songs, Wagner’s repertoire grew deeper and more varied – especially after the next generation of the Canlis family took over in 2003. Yet whether the source material was Pink Floyd, Prince, Metallica, or the Weeknd, the challenge remained the same: “To distill the vibe on a record, the very essence of a song, into solo piano playing.” Performances as memorable yet tasteful as the cuisine, interiors, and views of Canlis [read more at Sub Pop].